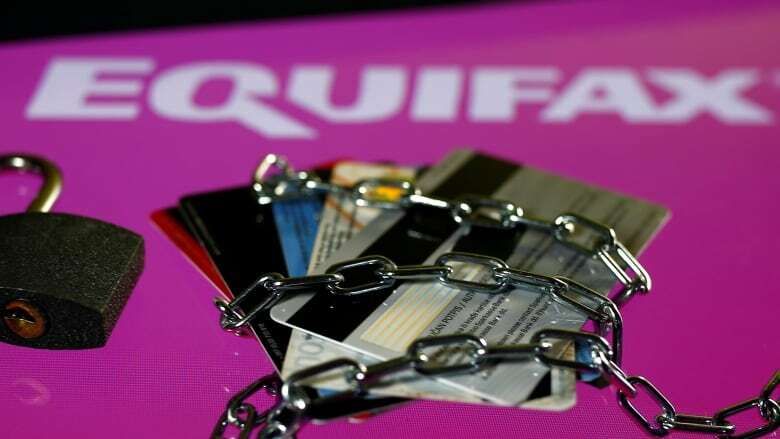 Equifax Canada has revised the number of Canadians caught up in a massive data breach earlier this year, saying an investigation has found that more than 19,000 were affected. The company previously said about 8,000 Canadian customers had their personal information compromised in the cyber attack, but couldn't say how many additional credit cards were impacted across the country. Equifax issued a statement on Tuesday saying 11,670 of the affected credit cards are Canadian, bringing the total number of Canadians impacted by the hack to about 19,000. The company says an investigation has revealed that the credit card records contain names, addresses, credit or debit card numbers, expiry dates and Social Insurance Numbers. Hackers also accessed or stole the personal data of 145.5 million U.S. consumers and nearly 400,000 Britons in the breach, which was discovered on July 29. The company says it is notifying all affected consumers by mail, and is offering free credit monitoring and identity theft protection services to affected Canadians. Equifax first notified the public of the security breach on Sept. 7, though it said the unauthorized access is thought to have happened from May 13 to July 30. The company previously said that it believes that hackers accessed Equifax Canada's systems through a consumer website application intended for use by U.S. consumers. But a website for Equifax's Canadian division now says Canadian systems were not affected and are "entirely separated from those impacted by the Equifax Inc. cyber security incident reported in the U.S."